School Life Celebrating the success of our students. 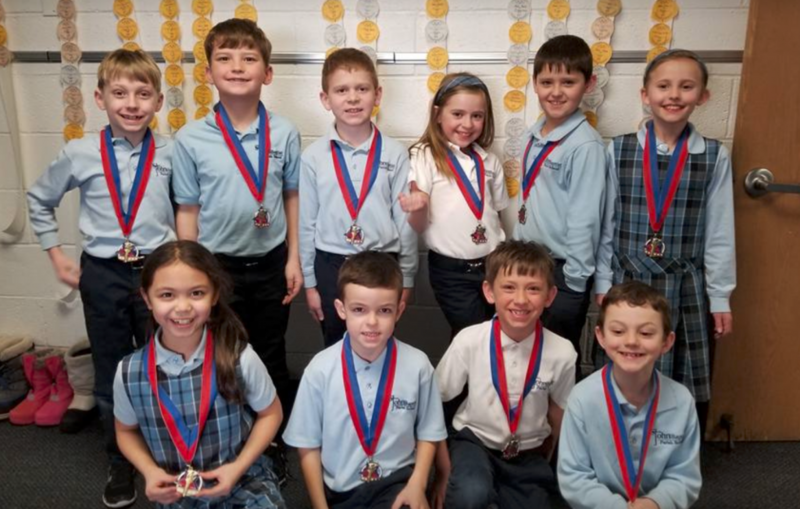 At St. John’s, we don’t just provide an engaging, faith-based education for our students; we offer a healthy variety of outside-the-classroom activities to keep students involved and active throughout the course of the school year. Through these activities, children discover new hobbies and learn the value of teamwork and healthy competition. They also get to know their fellow classmates better and develop lasting friendships. From baseball and basketball to choir and chess club, we offer a variety of extracurricular activities to discover and enjoy. Find out how to enroll your child in a new activity or club and start enriching their St. John’s experience.